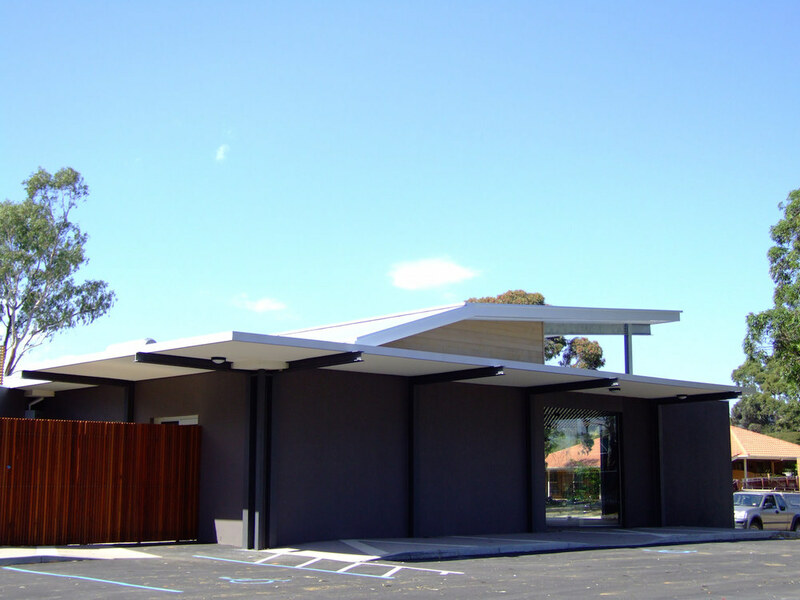 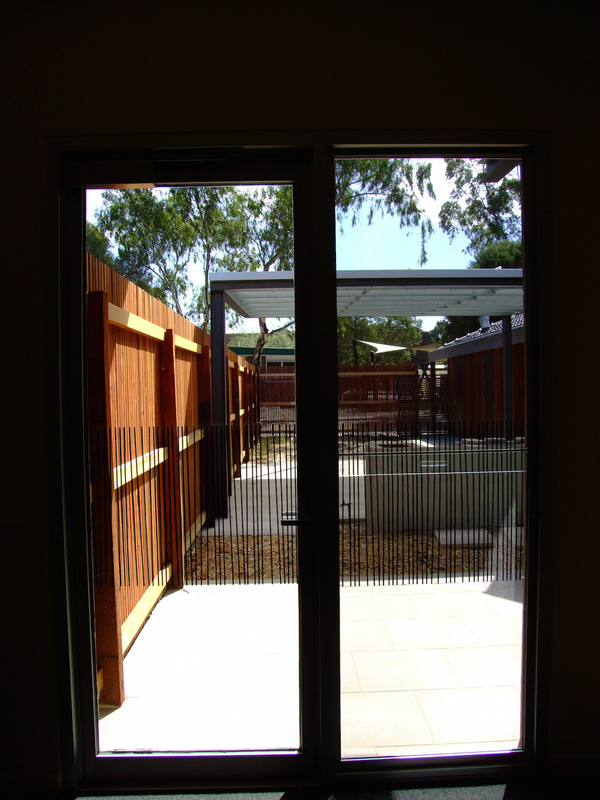 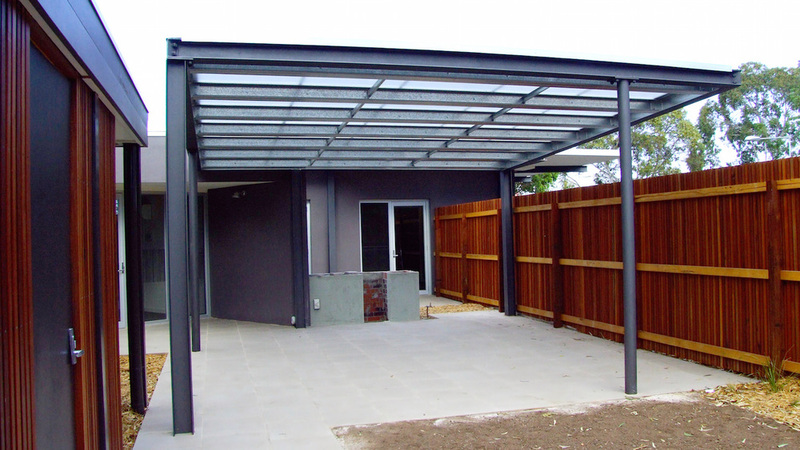 Extension and redevelopment of the existing multi-function community centre. 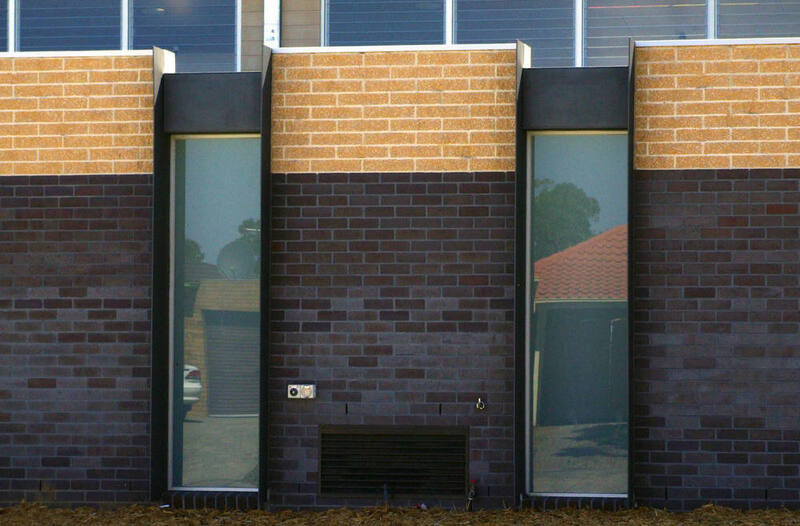 This project incorporated passive ESD initiatives to heat and cool the building. 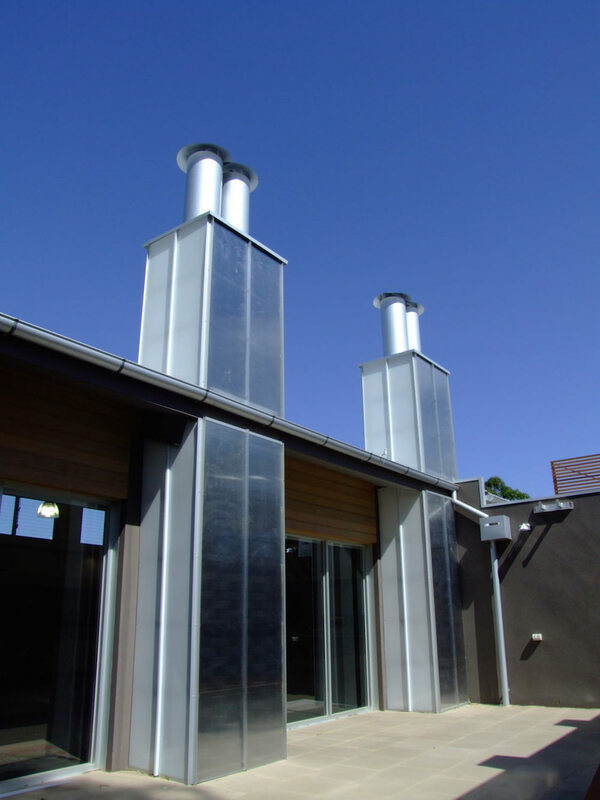 Thermal Chimneys to naturally ventilate the building, Solar Hot Water and Rain Water Harvesting for reticulation to the toilets and use in garden misting sprays to passively cool the building.